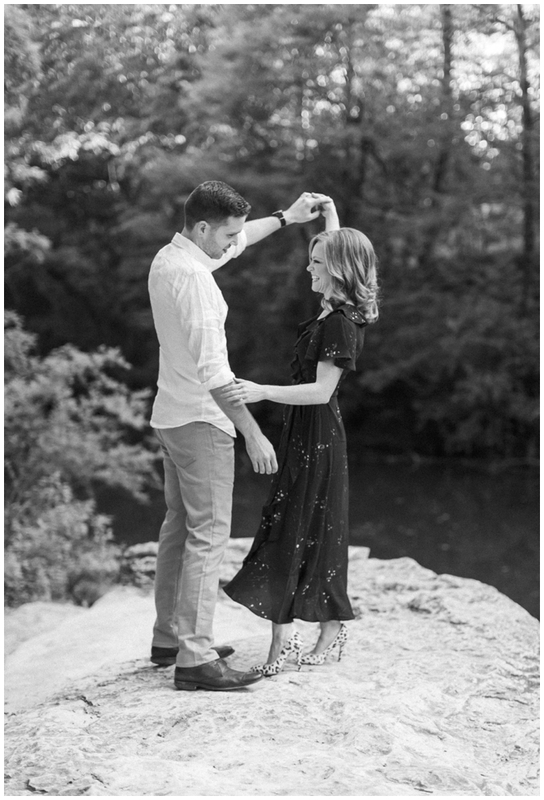 Guess who's getting married this upcoming weekend? 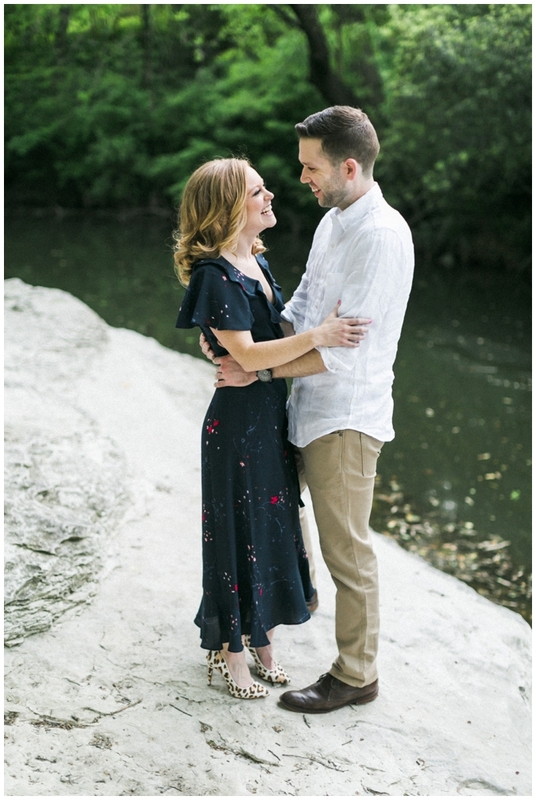 These two are! 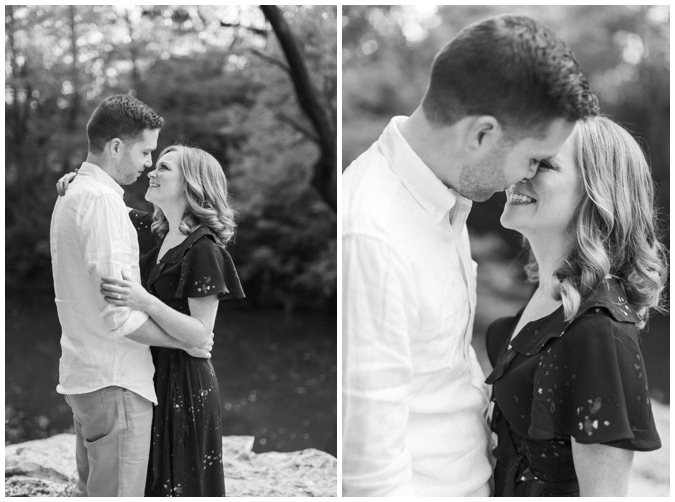 I cannot wait to document their wedding day, but in the meantime, I thought I would share a few of my favorite frames from their engagement session! 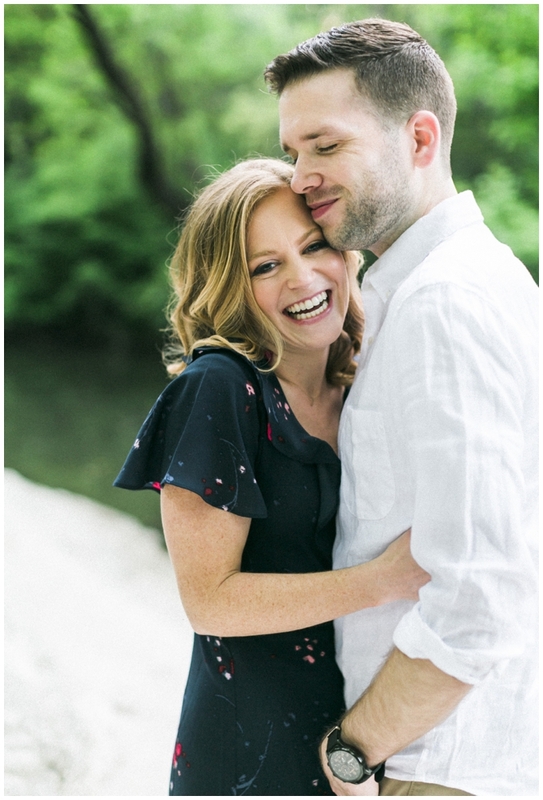 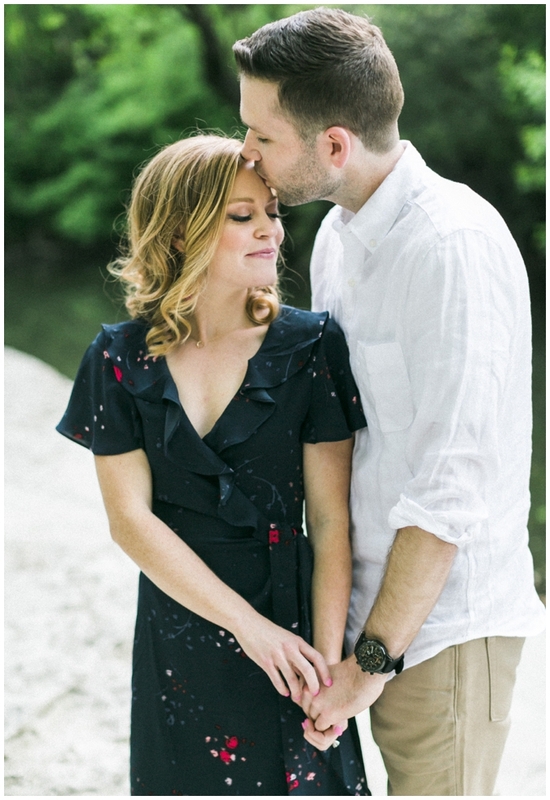 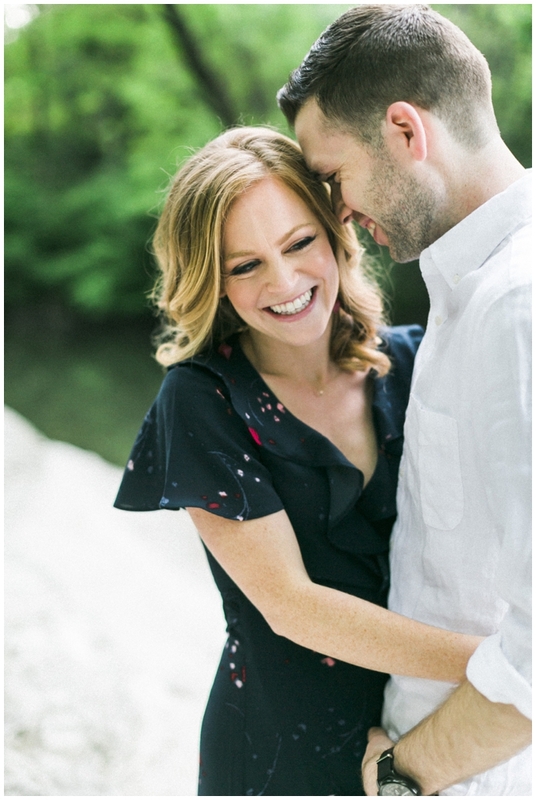 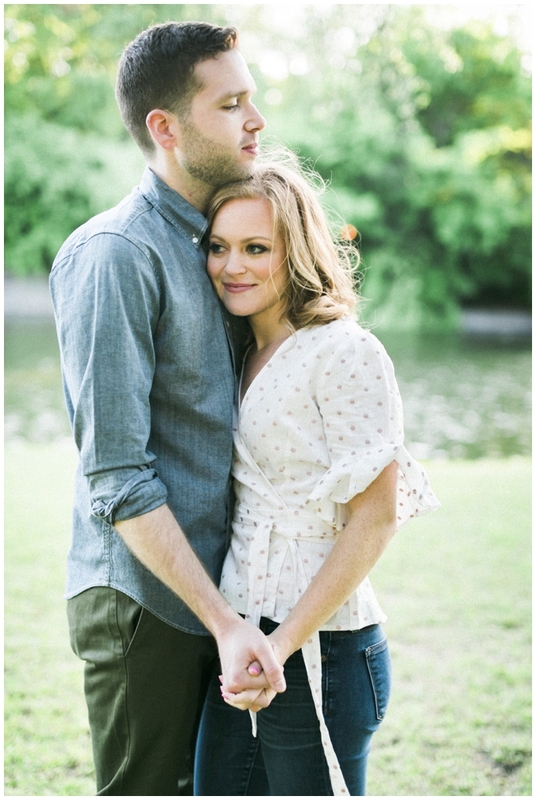 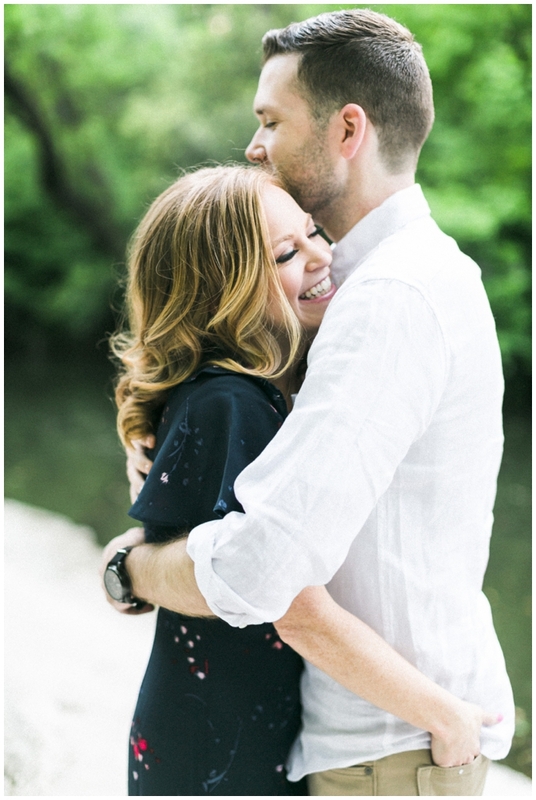 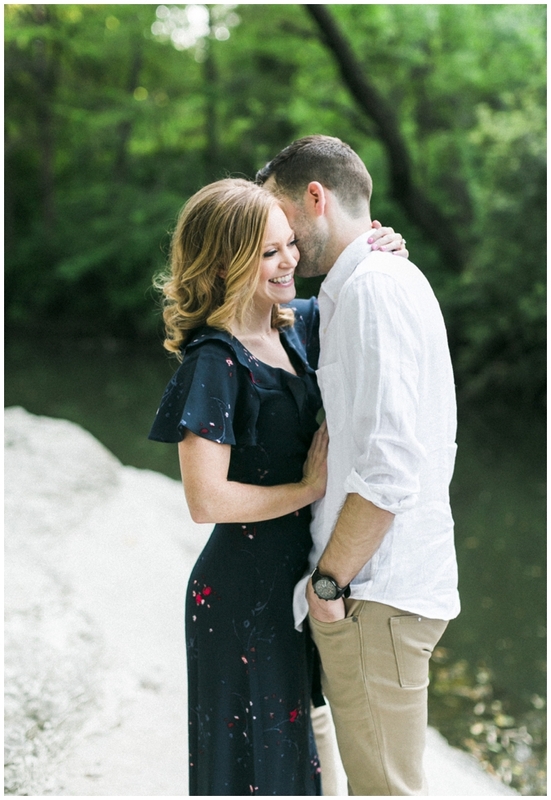 These two are as sweet & authentic as they come, and I cannot get enough of them!